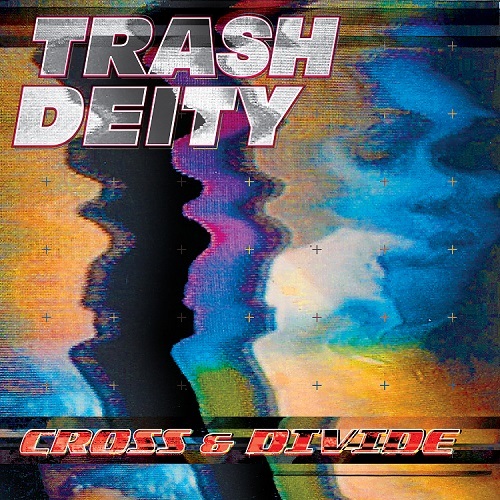 TRASH DEITY Cross & Divide with Debut LP, Out NOW on Metropolis! Click HERE to Download “‘Cross & Divide” (Single) FREE! Click HERE to Download Digital Copy of Cross & Divide Online! Click HERE To Order Cross & DivideCD via Metropolis Records!